ALOHAPPY! 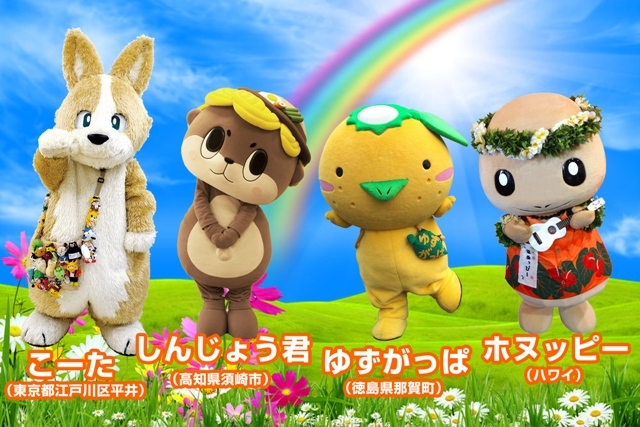 Our regional characters, Sinjokun, Kota, Yuzugappa and Honuppi will be joining the Honolulu Festival from Japan. They were the winning characters at the Yuru-Chara® Grand Prix 2016. We are looking forward to meeting a lot of friends on stage as well as at the Grand Parade!